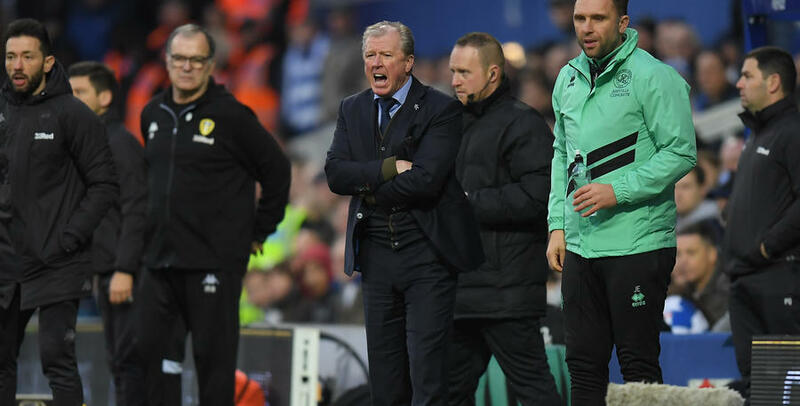 STEVE McClaren praised the spirit of the dressing room after his QPR side created another bit of history with a 2-1 victory over Leeds United in the FA Cup at Loftus Road. After winning at Nottingham Forest for the first time last month, the R’s followed that up with a triumph in the third round of the FA Cup without the need for a replay – something that last happened in 1996. 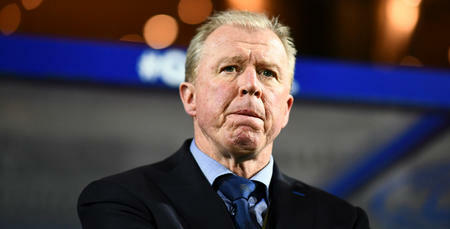 “There is a fantastic spirit and work ethic in our dressing room,” McClaren told www.qpr.co.uk. “They work hard for each other and this is a great win for us, a real signal. Aramide (Rem) Oteh netted the opener from the spot before Jake Bidwell headed the winner after Aapo Hulme had levelled for the visitors. 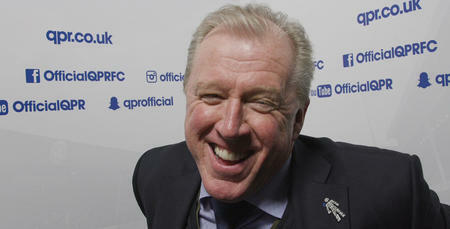 “Rem was fantastic,” McClaren added. “We felt we needed pace to get at Leeds and with him and Bright (Osayi-Samuel), we certainly had that. “In the first half in particular and for parts of the second half I thought we were electric on the break. 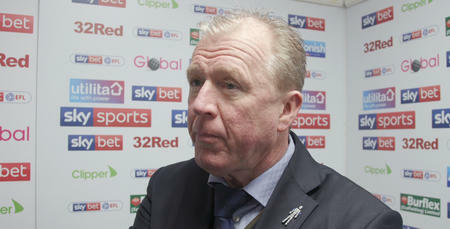 Oteh wasn’t the only youngster to shine, and McClaren admitted: “The youngsters give me something to think about every day. “They are excellent in training and chomping at the bit to get in the team but the team has been doing well and getting results so changing it has been difficult. 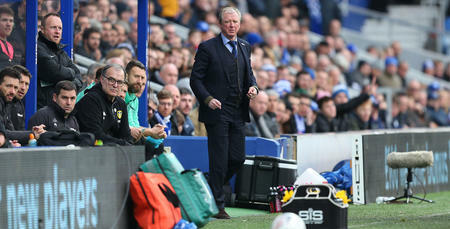 “With the injuries that we had, today was an opportunity for them - and it was fantastic for Grant Hall to come in too. For him to play as he did was incredible.